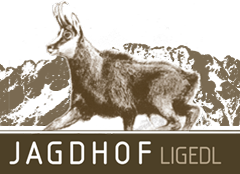 Enjoy your vacation in Zillertal at Jagdhof Ligedl. 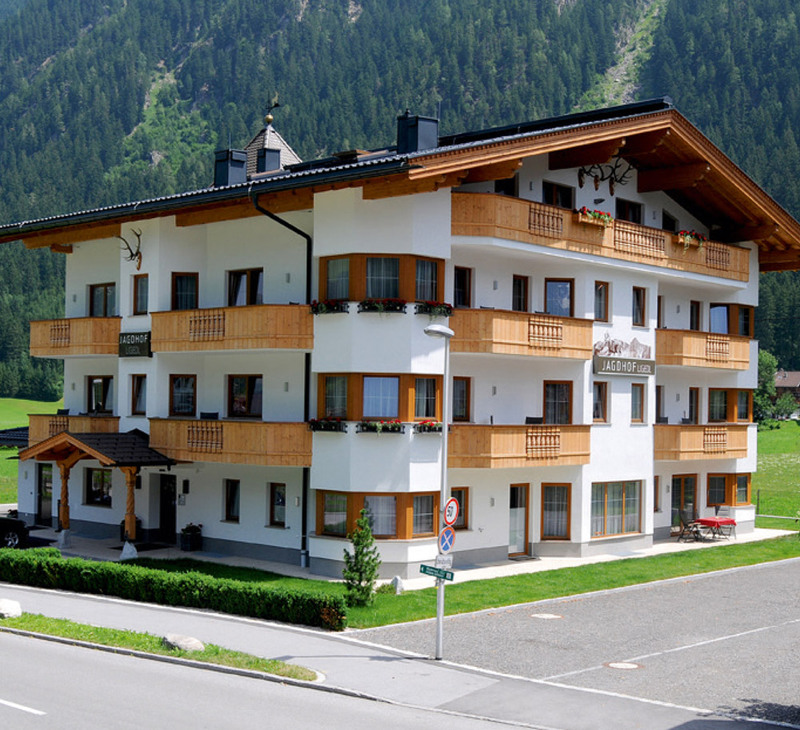 Our apartment house in a central yet quiet location in the town center of Mayrhofen. 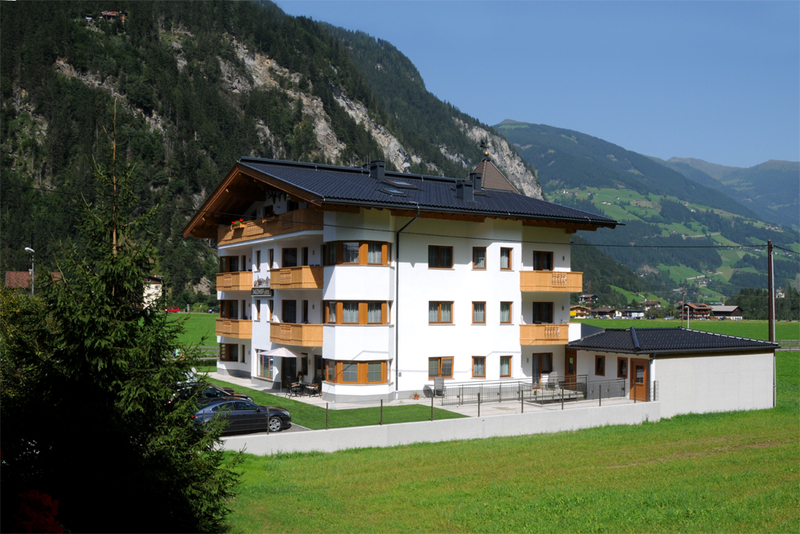 The building, newly constructed in 2011, offer plenty of room for couples, families, and groups. 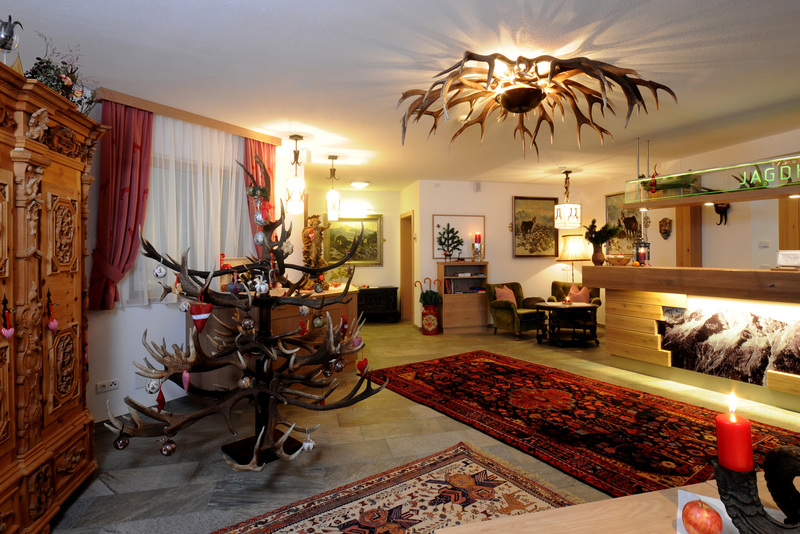 A total of 11 vacation apartments for 2 - 8 people are furnished in traditional Tyrolean style and come with high-quality, modern equipment. Our apartment building features a wheelchair-accessible guest elevator and is barrier-free. A handicapped-accessible WC is located in the basement. Next to the reception desk is a breakfast room and guest lounge. The parking areas right next to the house are available free of charge to our guests. 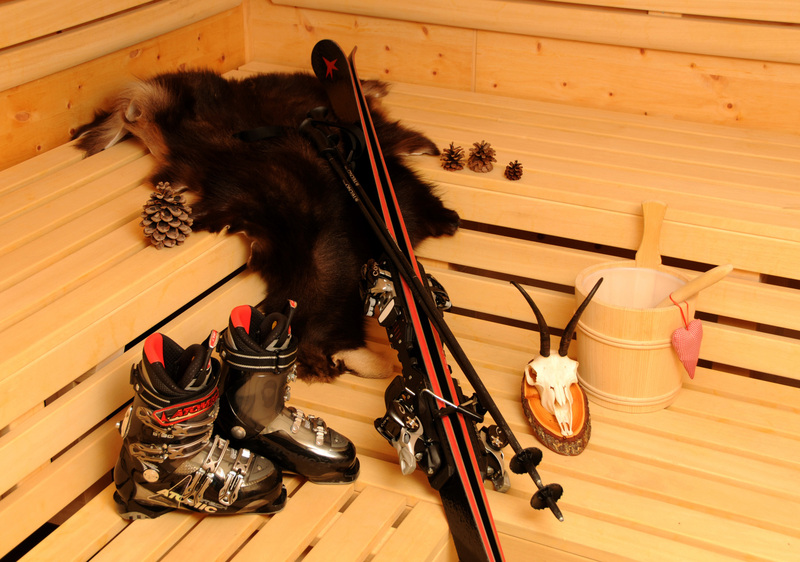 There is a ground-floor ski room with boot dryer, as well as a dryer for hiking shoes and laundry facilities, secure bike storage room with key-card system. 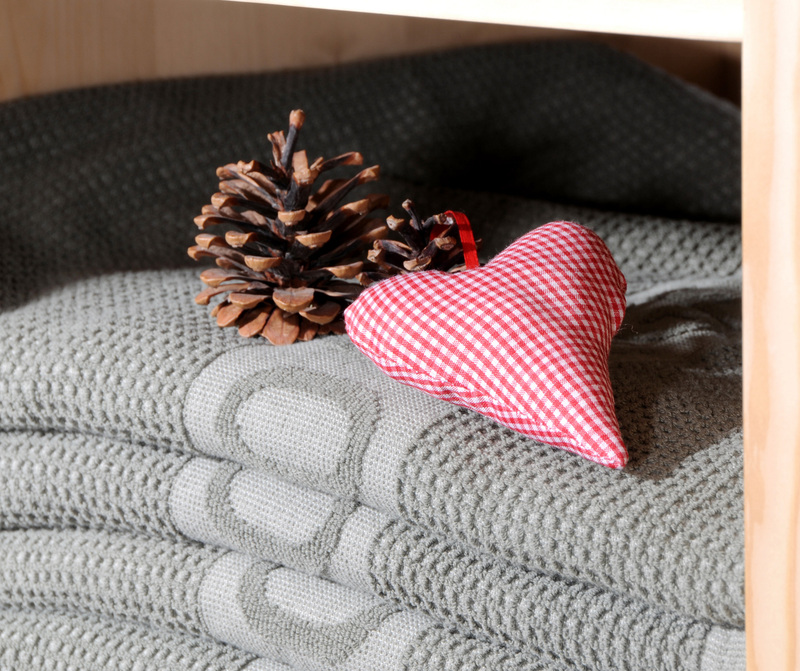 Separate changing and shower facilities for guests arriving late or early. 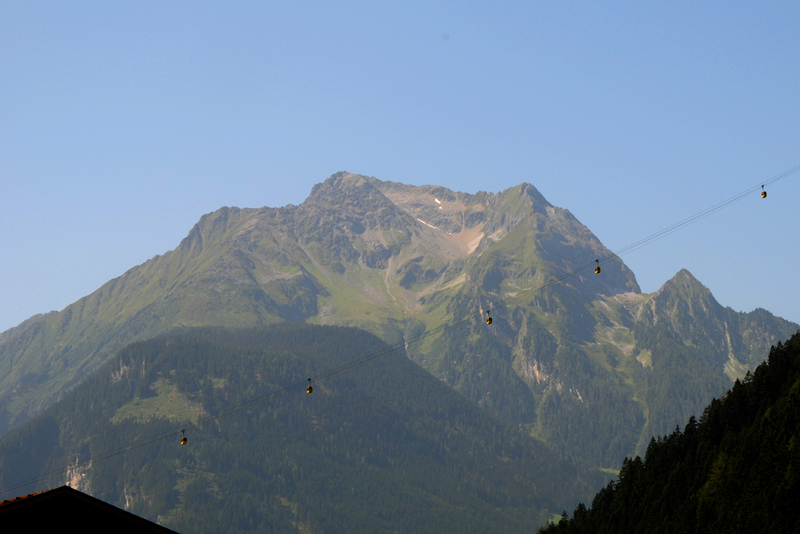 Stop for the ski bus running to the Mayrhofen lifts right in front of the house. Cross-country ski trail and winter horse races next to the house. 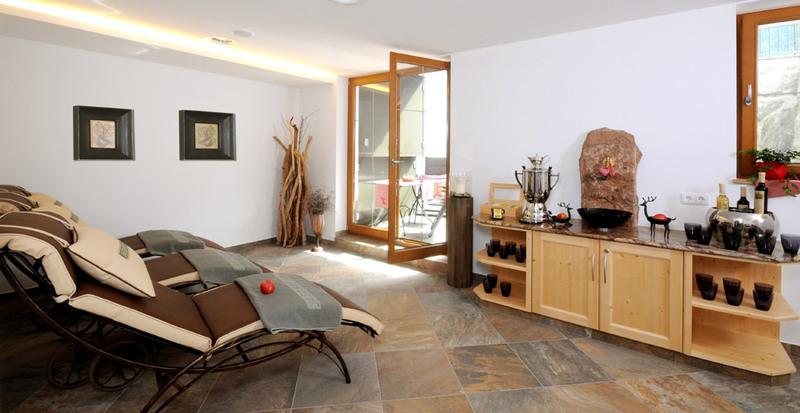 Actively enjoy and stylishly relax, escape everyday life, and deeply immerse yourself in your vacation. 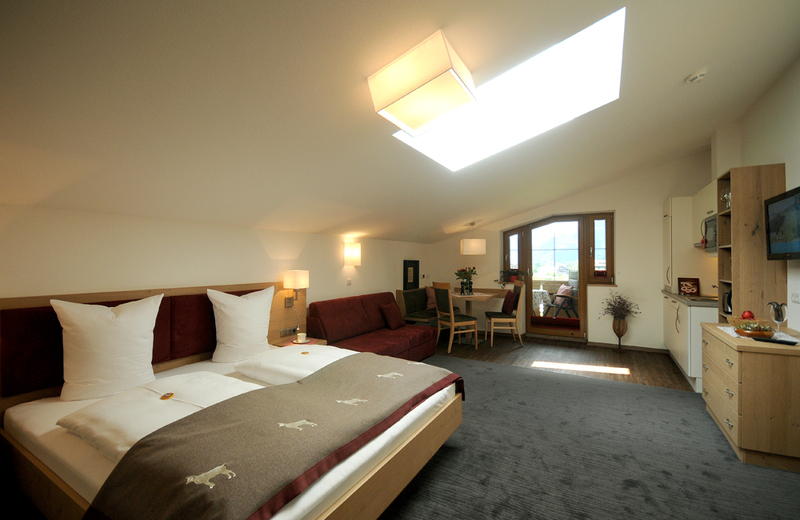 At Jagdhof Ligedl our guests will feel at home at first sight. 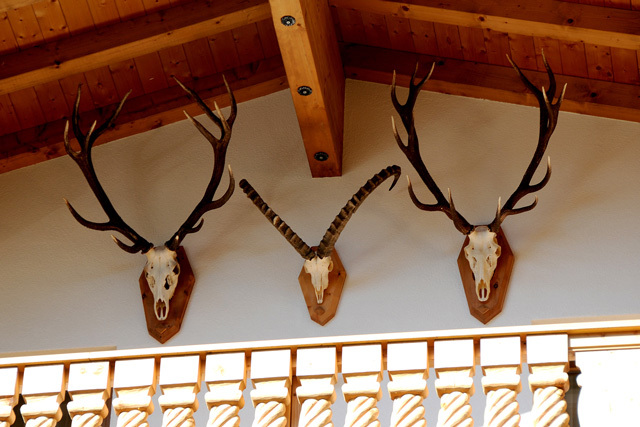 The cozy atmosphere of the vacation apartments combines the classic ambiance of a hunting lodge with modern elements of sophisticated design. 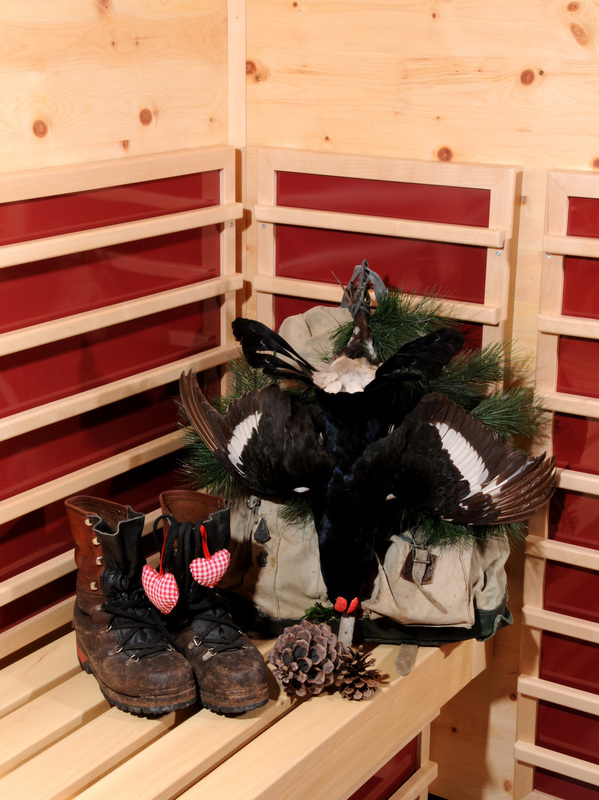 Bright rooms, furnished with a lot of wood and other natural elements, are the ideal place for a wonderful vacation. 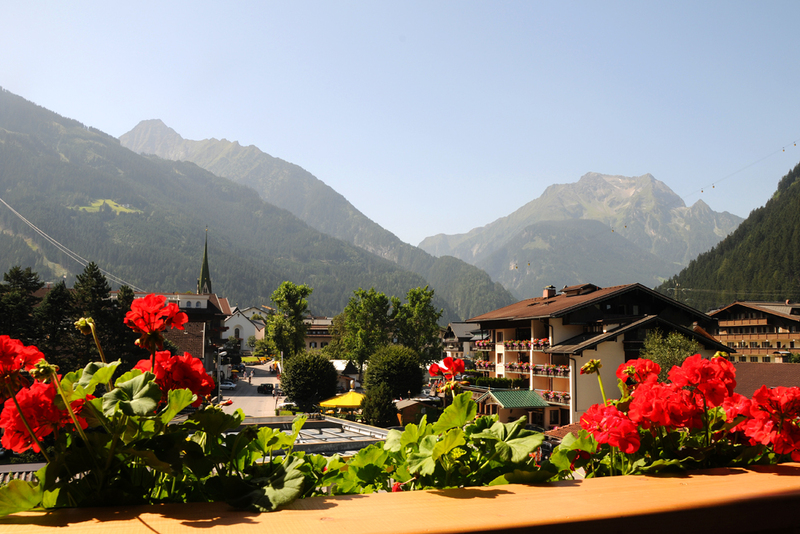 Enjoy the magnificent view of Zillertal from the balcony at breakfast or in the evening. 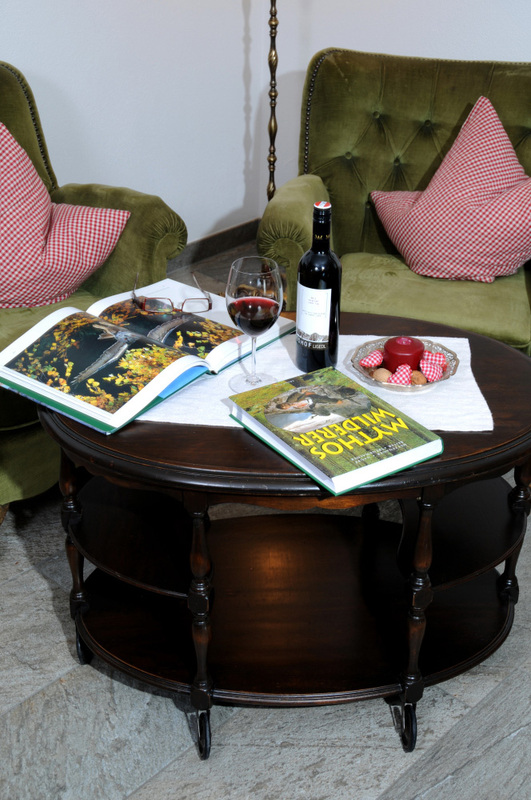 Here you can enjoy sociable get-togethers in the evening, and at night, you can relax in soft, fluffy down feathers and think back on the great experiences of the day. 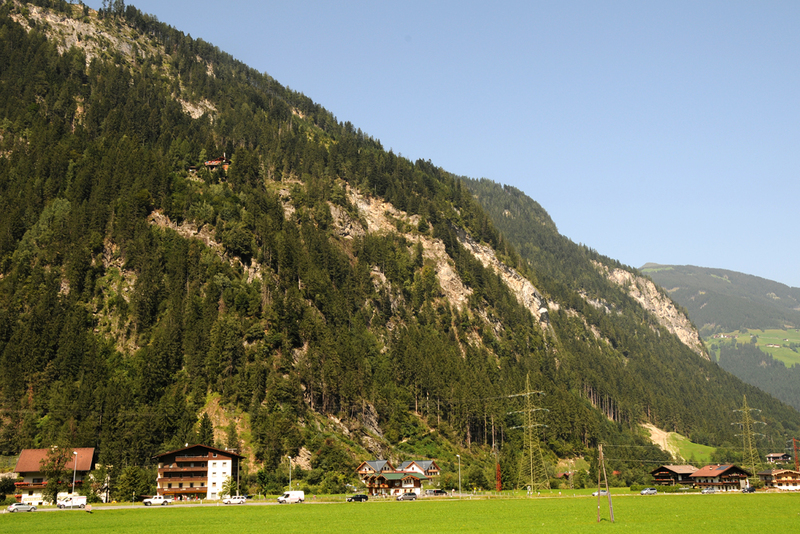 Let yourself be inspired by the magnificent nature of the Zillertal Valley. 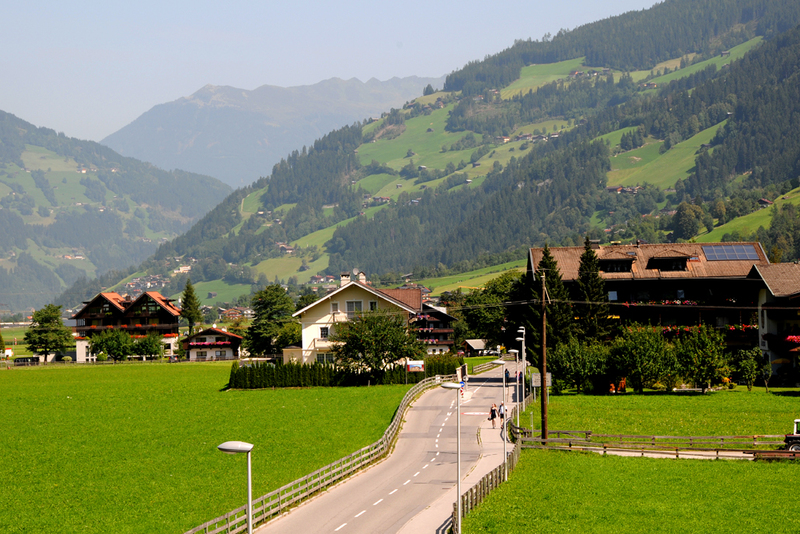 Racing ski runs, broad, well-groomed slopes, and breathtaking views from countless hiking paths of all altitudes. 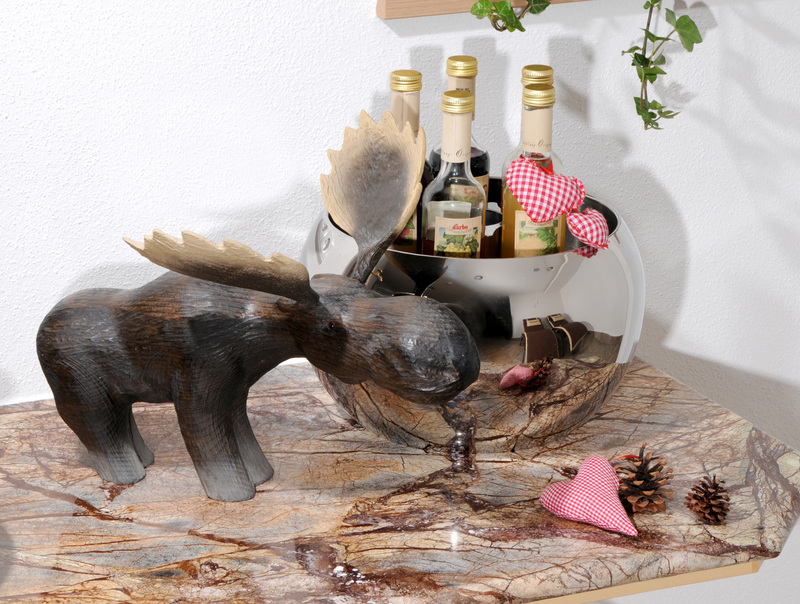 Tyrol's unique flora and fauna will amaze vacationers. 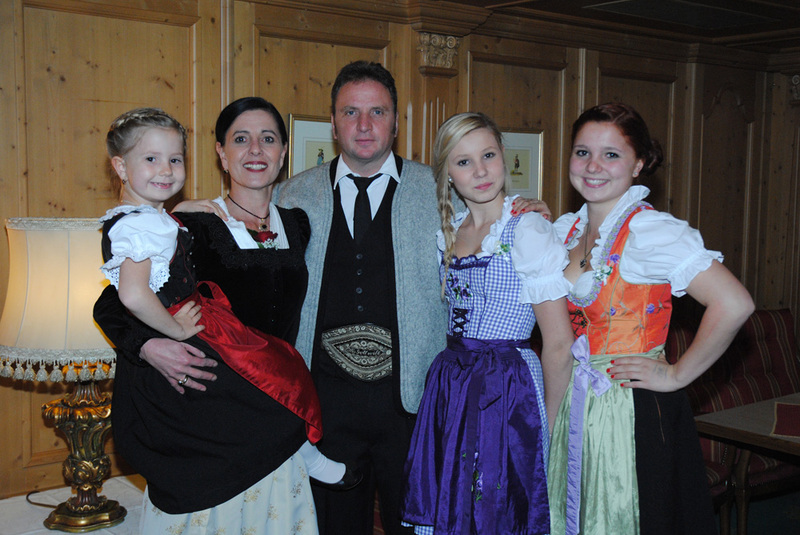 Zillertal's offer for tourists is multi-faceted. 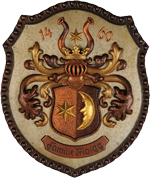 Sports, cuisine, wellness, shopping, entertainment, music, handcrafts, theater, cinema, clubs, and bars. There is something here to suit every taste and every occasion.